6 Akzentschalen/Accent Pots - the-world-of-the-potss Webseite! Hier finden Sie Artikel über Experimente mit extravaganten Akzentschalen. 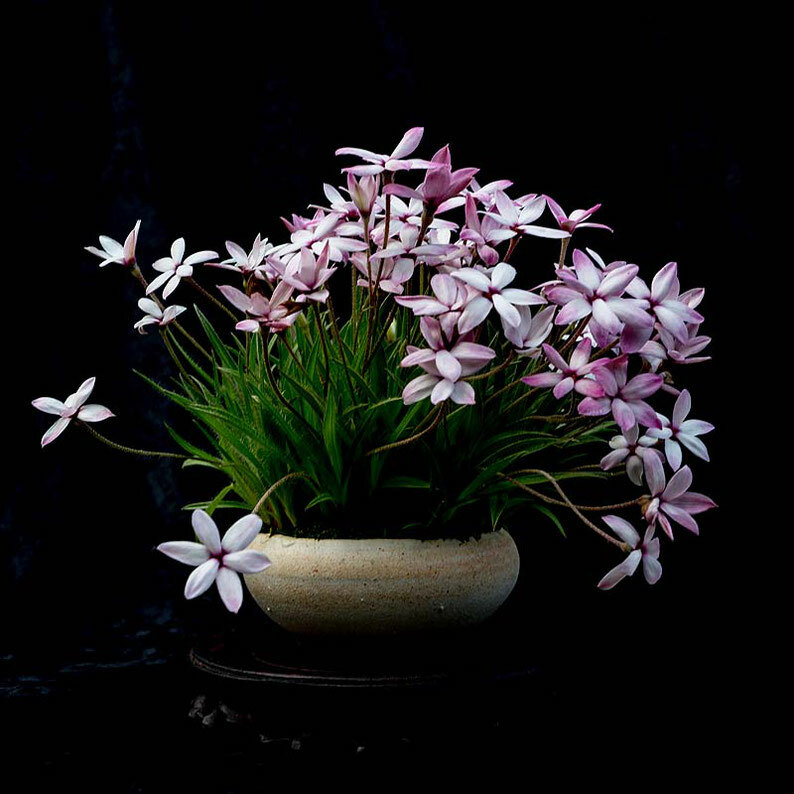 This section contains articles on experiments with unusual accent pots.